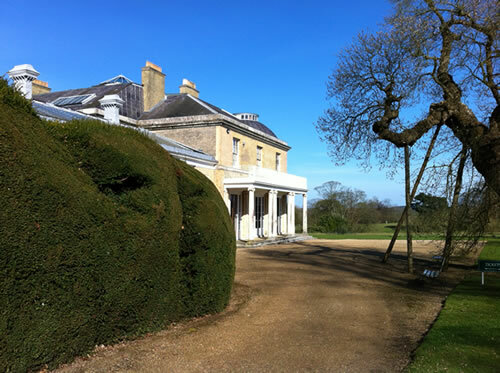 Belmont is a fine late 18th century house built in the neo-classical style by the architect, Samuel Wyatt. It stands in a beautiful park with many splendid veteran trees, including a Liriodendron tulipifera planted in 1769. The large, walled kitchen-garden, with its beautiful Victorian greenhouses, has been restored to a design by the renowned garden designer, Arabella Lennox-Boyd. The kitchen garden contains figs, hops, and soft fruits, together with traditional varieties of apple and pear. A pinetum, shell grotto, rose garden and a rockery remain from the 19th century garden. Chartwell was the family home of Winston Churchill and is now preserved by the National Trust. Churchill developed the garden and small parkland from the 1920s onwards, and lived there until his death in 1965. The hillside gardens reflect Churchill's love of the landscape and nature. They include the lakes he created, the brick walls he built, Lady Churchill's rose garden, and a kitchen garden. Cobham Hall is a grand 17th century country house that is now an independent boarding and day school for girls. It lies within 150 acres of magnificent Grade II* registered parkland designed by the landscape gardener, Humphry Repton (1752-1818). He worked there for twenty years from 1790. 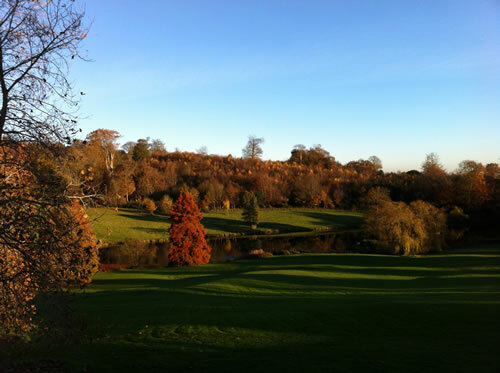 The parkland has undergone restoration and shows how Repton introduced subtle details and views, contrasting with the grand panoramas of his contemporary, Lancelot ‘Capability’ Brown. There is a range of listed garden structures, including the Grade II ‘Repton&apos;s Seat’ and later garden additions, including 20th century formal features by the designer William Goldring.